Seas Froy MK3 is a two way compact speaker. 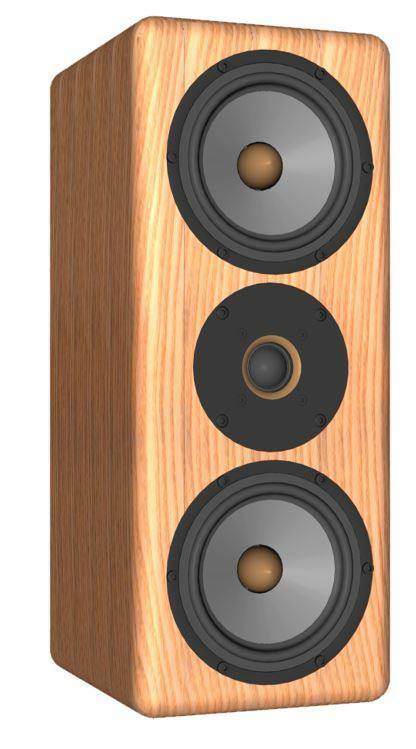 Seas Froy MK3 is a bass-reflex cabinet loudspeaker with drivers of Seas . The loudspeaker has been developed by Seas.